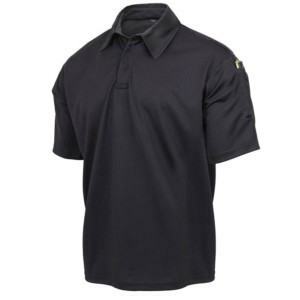 The coaches polo has become one of the most iconic looks on sidelines across the country. No matter what sport, coaches have adopted the polo as the uniform of choice and it is only getting more popular. 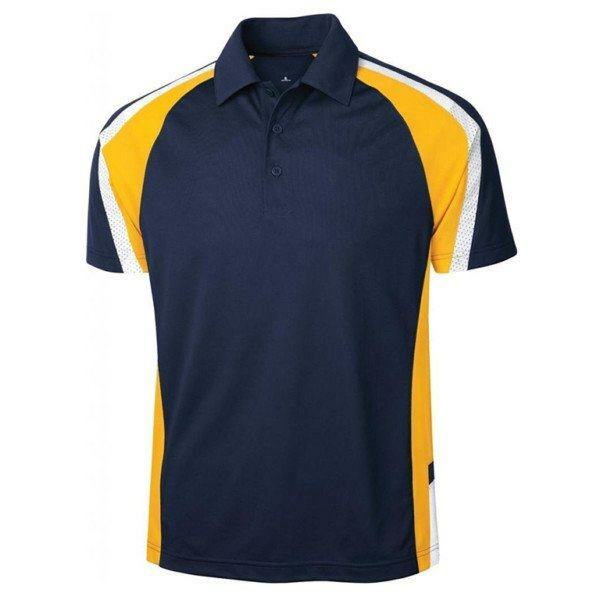 Our Men’s Coaches Polo Shirt deliver comfortable to wear with its 100% polyester and moisture-wicking construction to help you stay cool and dry all day. 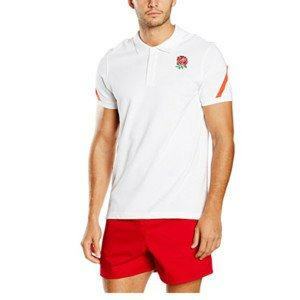 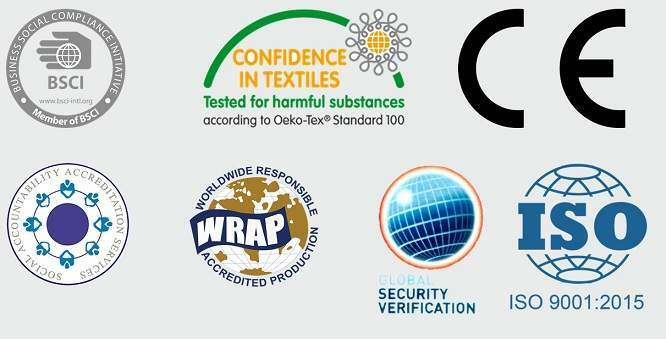 The polyester cotton blend enables the garment to have a natural feel whilst increasing durability and breathability. 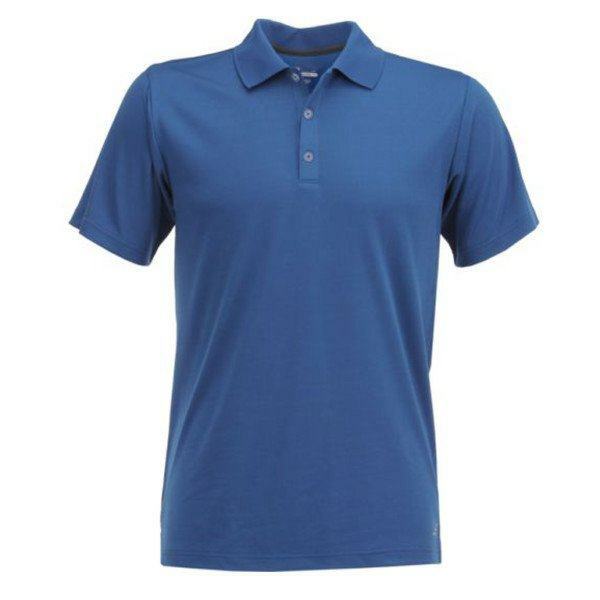 Material: Polyester, Nylon, Cotton (as Customer’s demand). 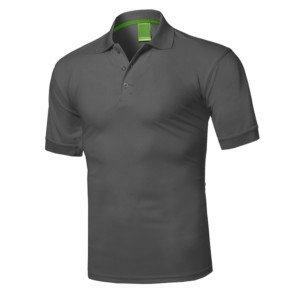 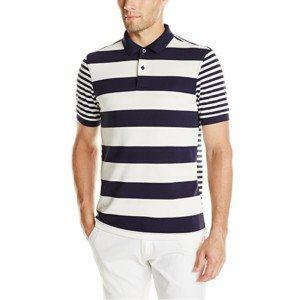 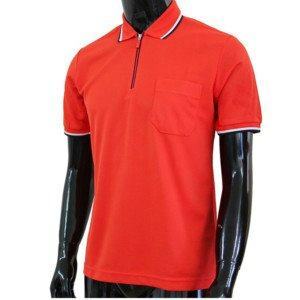 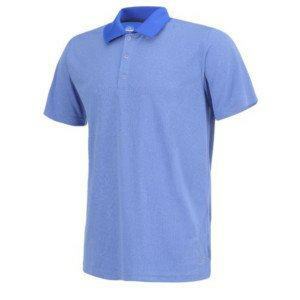 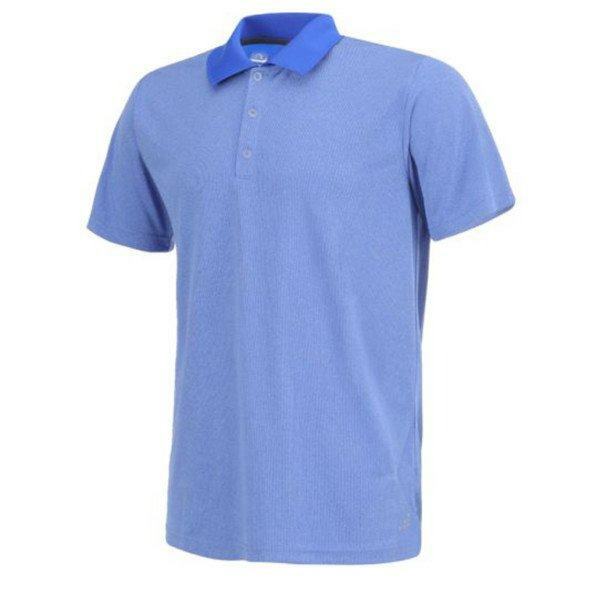 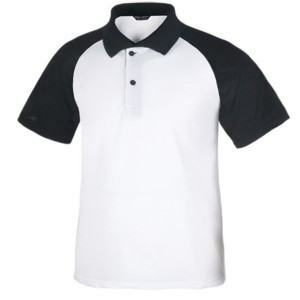 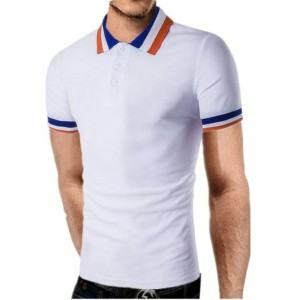 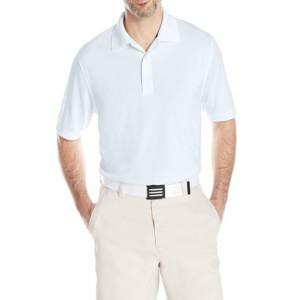 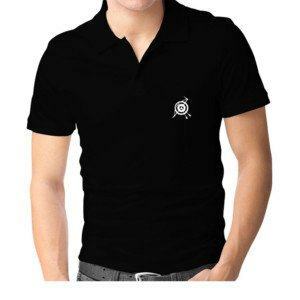 Short-sleeve polo shirt featuring button placket. Moisture-wicking, breathable, quick dry and ventilating.